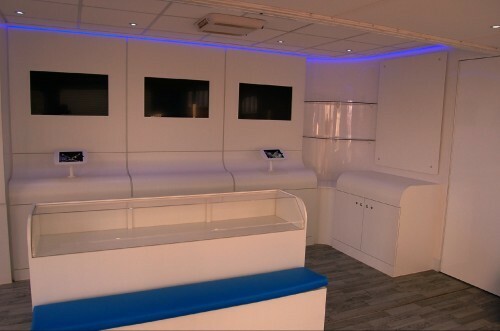 Torton Bodies' range of skills will ensure that your mobile display vehicle/exhibition trailer is repaired and restored to the same exacting standards as when it was first built. Even the best looked after exhibition trailers need a little TLC after being subjected to the rigours of the British climate and the British roads. So, when wear and tear starts to show, ask Torton to breathe a new lease of life into your tired and weary unit. 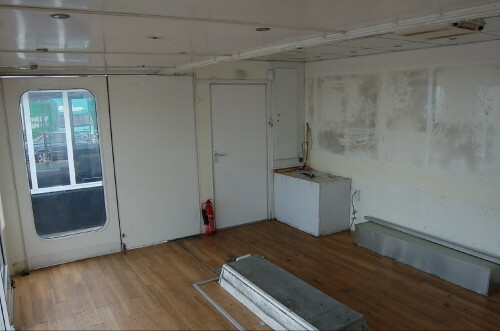 It will look like new - and, what's more, it's cost-effective! 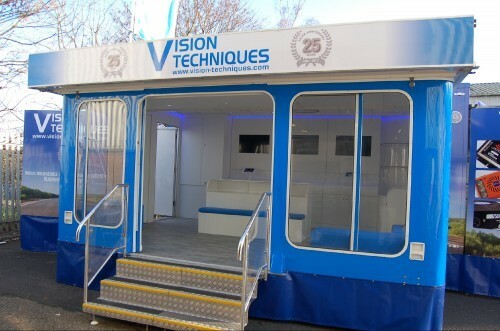 "This Motorised Exhibition unit had finished its 3 year contract and was given a complete overhaul to new standards both inside and out for the client.